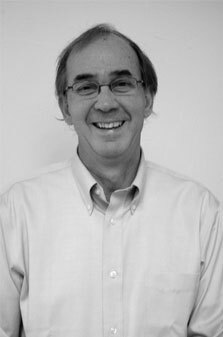 Patrick Cashen Architect was founded in 1980. With over 30 years of experience in the greater Denver area, Pat’s commitment to the Colorado landscape and the urban neighborhood is reflected in his work and personal life. Outside of client projects, Pat dedicates time to support preservation of historic homes and sites in Denver. He is a past president of his Denver neighborhood organization and remains actively involved in neighborhood zoning and development issues. Pat is an avid outdoorsman and enjoys woodworking. Pat values excellence and professionalism, and clients benefit from his high ethical and work standards. Respect for the environment and sustainable design inform all projects. Services of Patrick Cashen Architect include programming, design, construction drawings, bidding, and construction administration. References available upon request.